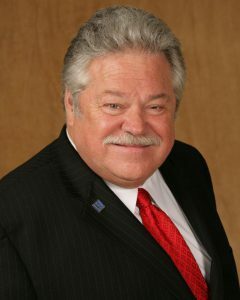 With Steve Goddard’s wealth of experience, knowledge and leadership brings him a great number of titles and accolades. His career began in the South Bay in 1972 and his efforts have expanded into the global community for more than 20 years. Steve is an active member and past President of South Bay Association of REALTORS® and past President of Los Angeles County Board of Real Estate. In 1999 he was also the President for CRS, Certified Residential Specialists in Southern California. With such drive and persistence, Steve has acquired several awards. Steve was deemed RE/MAX Manager of the Year in 1991. In 1993 he was elevated to the prestigious RE/MAX Hall of Fame. Steve has also been awarded membership in the prestigious Platinum Club numerous times. He has been a speaker for RE/MAX at both the State and National levels and has served as an expert witness for Real Estate issues in the State of California. He is also a licensed General Contractor. Steve has been featured in a number of magazines including Forbes and The Wall Street Journal. He also actively participates on 790 KABC Radio for his Real Estate insights. Check out his Facebook page here, for announcements about his latest features. 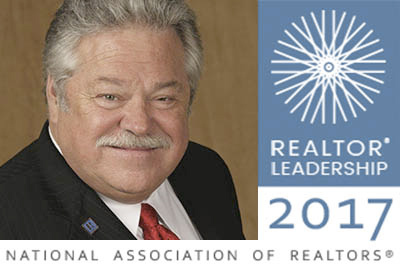 We recognize Steve’s incredible commitment to the real estate industry locally, nationally, and globally. We admire his dedication and leadership and congratulate him on all of his efforts and achievements!